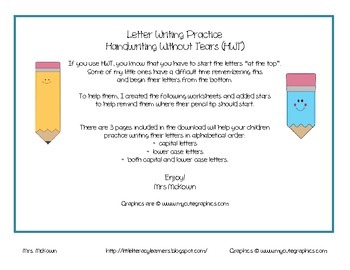 Do you use Handwriting Without Tears (HWT)? 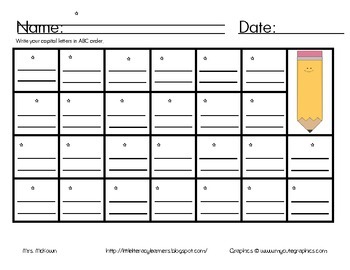 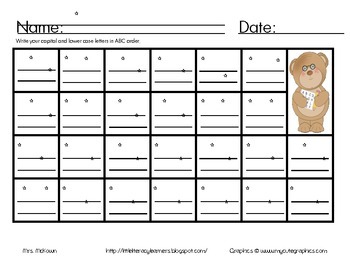 Here are three worksheets help provide your children with some extra practice forming their capital, lower case, and a mix of both capital and lower case letters. 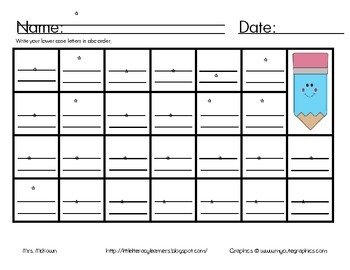 To help remind children where to start their letters, I placed stars to remind the them where to begin with their pencil tip.